Our staff at Arlington Pain and Rehab has decades of experience helping athletes and every day people find a better balance in their life and get back to the activities they love. 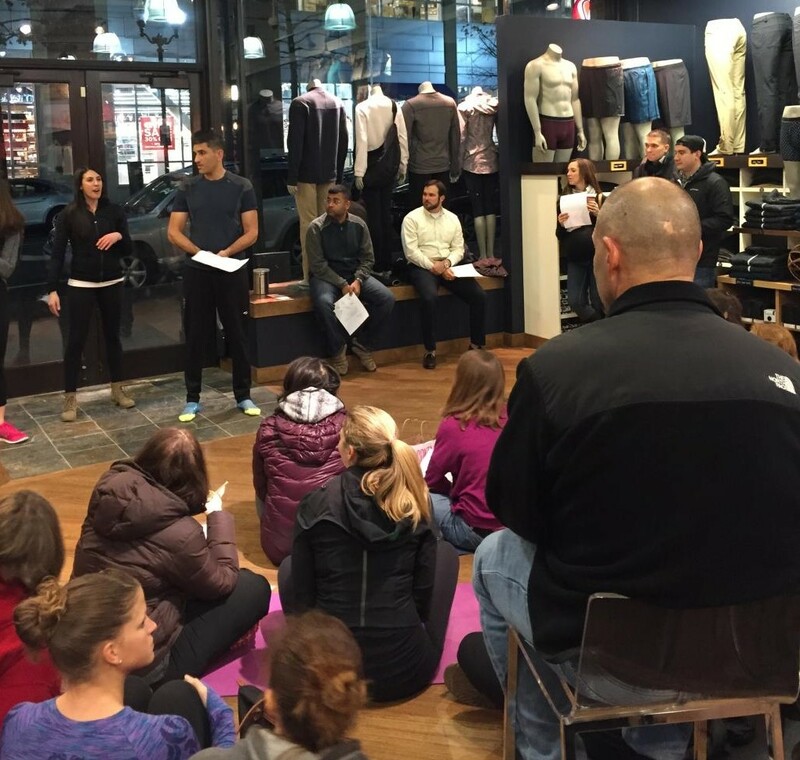 For years we’ve been helping groups and teams like the Washington Redskins Cheerleaders, the US National Rugby Team, fun runners across the DC area and more learn about the benefits of taking a functional approach to their physical health. We have been going out to running stores, retail establishments, offices, and gyms offering clinics on proper technique and form when lifting, preventing sports injuries, staying active and safe during recovery, finding the best fit for your feet – whether running shoe or high heel, assessing postural alignment and functional workstations, stretches and exercises for your cubical, and more. Our staff has really enjoyed the connections we have made, and we’d love to connect with you. Are you interested in having a member of our team come speak at your establishment? Just fill out the form below and we’ll get started! Is there anything in particular you would like us to talk about?